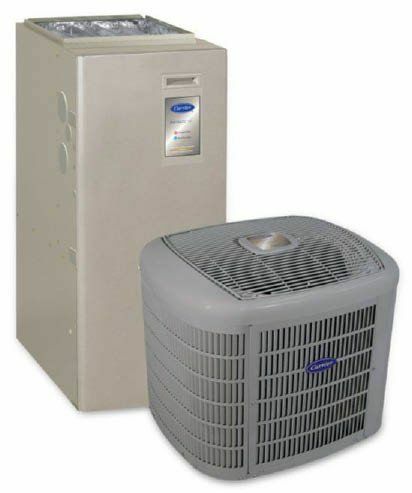 Air and Furnace repair strives to help residential and commercial customers with their heating and cooling needs. Whether you need repairs, or an entirely new heating or cooling system, we have solutions for you. Same day appointment are available with low service call fee's that are waived if a repair or new installation is completed. Don't have central heating or air conditioning? We do that too. No job is too large or too complicated. All installations are within city code and inspections are conducted when necessary. Call us today and see what we can do for you! We are here for you HVAC needs.